Capital Area Community Action Agency Head Start provides opportunities for each child to achieve his/her full potential by tailoring the learning program to meet the individual’s needs. The development and maintenance of a positive environment for the growth and development of children with high self-esteem is the overall goal. By establishing partnerships with the parents, referrals to the public school system and/or private licensed therapist may be made based on parent’s concerns, classroom observations, and the results of the DIAL 4, which is an early childhood assessment tool. 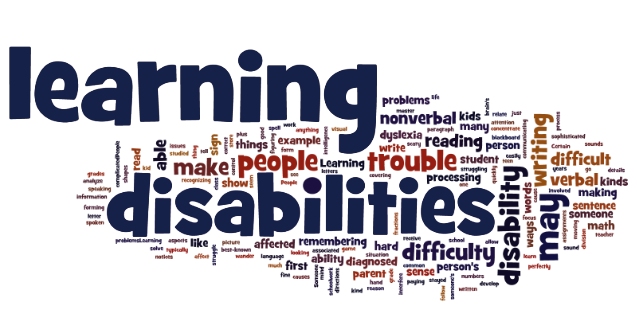 Children with Individualized Education Plans (IEP) from the public schools are accommodated in our program. Licensed mental health professionals are available to provide confidential services including crisis counseling, individual, and family counseling for Head Start children and families.